Don't be shy! We look forward to hearing from you. If you've always thought it could be you, now is the time. Please, fill in the following form to join our catalogue of models. You must be alone in the picture. The pictures must be frontal shots from the point of view of a third person. Pictures must be in color so that we can clearly see your features. Use a white wall as a background for your pictures in order to avoid distractions. Photos must weigh at least 2MB. Use one of your shirts as a reference or measure your neck size. Wrap the tape measure around the lower part of your neck. Don’t choke yourself with the tape measure. For a comfortable fit, place a finger between the tape and your neck. 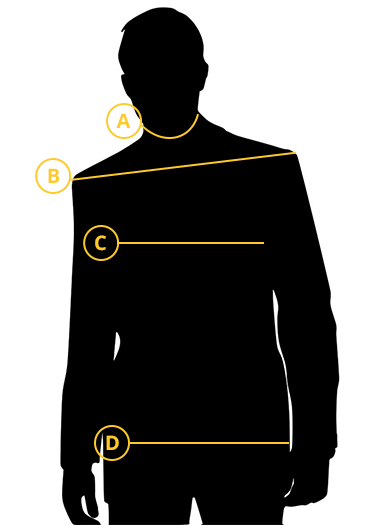 Use one of your jackets as a reference or measure your shoulders size. This measurement should be taken from shoulder to shoulder at the widest point. Let your arms hang relaxed at your sides. Use one of your jackets as a reference or measure the circumference of your waist. Measure the circumference of your chest under your armpits. Place one end of the tape measure at the fullest part of your bust. 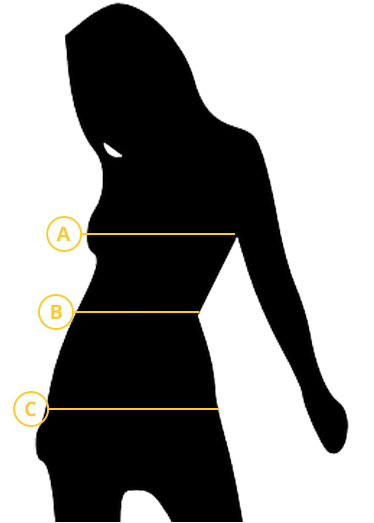 Measure the circumference of your waist, which is located above your belly button and below your rib cage. Your profile has been created. Thank you for your registration at Ethnic Models! We shall then contact you as soon as possible.